After more than thirty years as a member of SMBAS, and most of that time also on the Board of Directors, Maja is leaving us to move to Hawaii to be nearer her son. She joined the board in 1982 as Field Trip Chair and served until 1988. In 1988, she was elected Chapter President, simultaneously served as Education Chair with responsibility for Audubon Adventures. After serving as President for three years and then Past President for three more years, she served us yummy refreshments at our general meetings as Hospitality Chair from 1994 to 2000. Since 2000, Maja has been responsible for organizing the superb programs we have seven times a year. She made sure we were not just entertained with programs about birding trips but also educated about the environment and the sciences surrounding us. She set a high bar as Program Chair, but we will try to follow her leads to have a schedule of interesting and varied programs. During all this time, she raised two wonderful children, Michelle and Kevin, worked as a school nurse, and traveled the world. Her birding adventures took her as close by as Malibu Lagoon, Butterbredt Spring, Morongo Valley, and Arizona, and as far afield as Antarctica, New Zealand, Australia, and of course England and Germany. 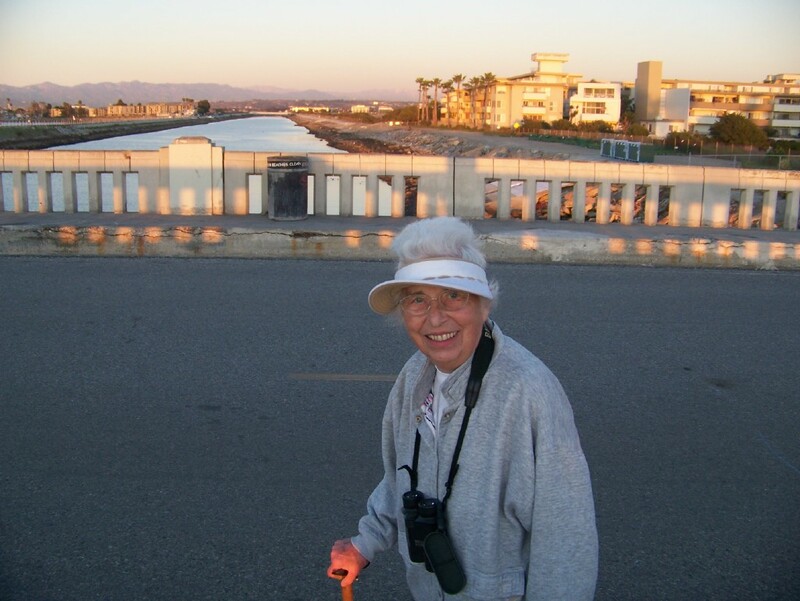 Thank you Maja for all your years of service to Santa Monica Bay Audubon Society and the world of birds. We will miss you and wish you all the best in Hawaii. Perhaps, sometime you will come back and drop in at one of our meetings. With email and the internet, you need never be far away.